What are the 3 reasons for carrying out these lawn maintenance tasks? Seems pretty obvious doesn’t it? When should I top-dress my lawn? How do I re-seed a lawn? 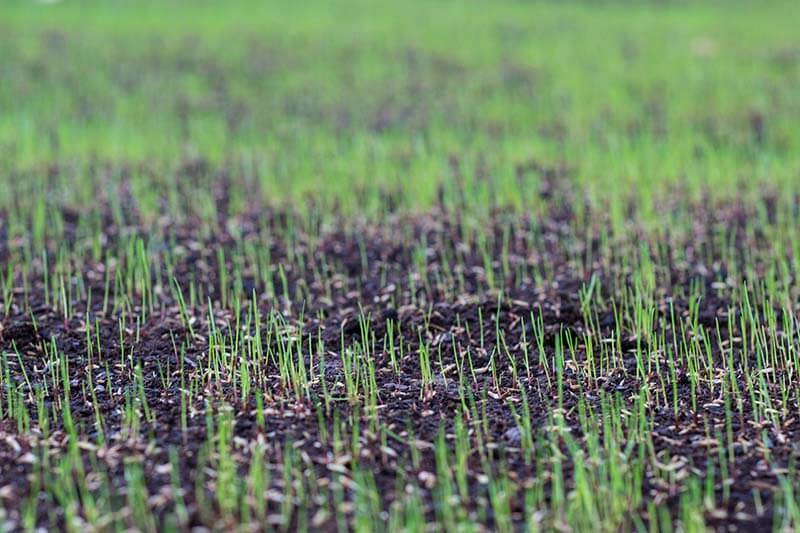 When should I sow lawn grass seed? Why isn’t my lawn seed germinating? How often should I water grass seed? When should I re-seed or over-seed my lawn? Seed needs moisture once you have sown it. If it dries it dies! 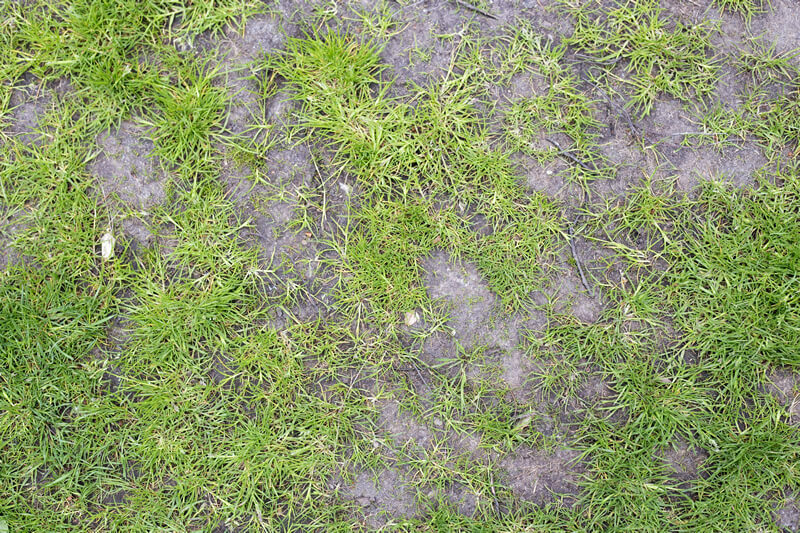 Most poor condition lawns can be renovated with top-dressing followed by re-seeding or over-seeding! So why is your lawn seed not germinating? Use the right amount, too much is bad too! It’s easier and cheaper to ask a lawn care professional to improve your existing lawn than it is to re-turf!